Check Out How To Get FREEBIES (updated 8/11/2010) With Letsshop4more ! 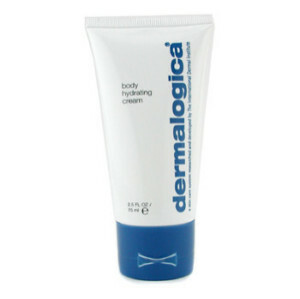 This gel contains natural active ingredients which reduce redness caused by Rosacea. The product is composed of 5 plant extracts: the "Butcher's Broom" drains, the Hydrocotyle calms, the marigold soothes, the "Indian Chestnut tree" stimulates, and the liquorice lightens. 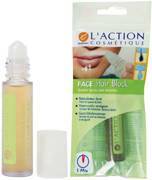 This highly concentrated formula slows facial hair growth. Composed of plant extracts, it penetrates deep into the skin, reaching the hair's roots and blocking the growth of undesirable facial hair (lips, temples and chin). Can be used on other parts of the body. An easily-absorbed body moisturizing treatment formulated with skin- texturizing hydroxy acids, essential plant oils and anti- inflammatory plant extracts to soothe and hydrate the skin, relieve dryness and restore softness. All skin conditions.